AUSTRALIA – Coca-Cola Amatil has announced that it targets to make 70% of its plastic bottles entirely from recycled plastic by the end of 2019 as it looks to improve its environmental carbon footprint. The move is part of the global Coca-Cola company’s initiative to create a World Without Waste by increasing the recycled content across its product portfolio. It also reinforces Coca-Cola Amatil’s commitment o Australia’s 2025 National Packaging Targets on recyclable and recycled materials. In regard to this, Coca-Cola Australia and Coca-Cola Amatil have announced a major increase in recycled plastic, a major milestone in helping solve the world’s packaging problem. 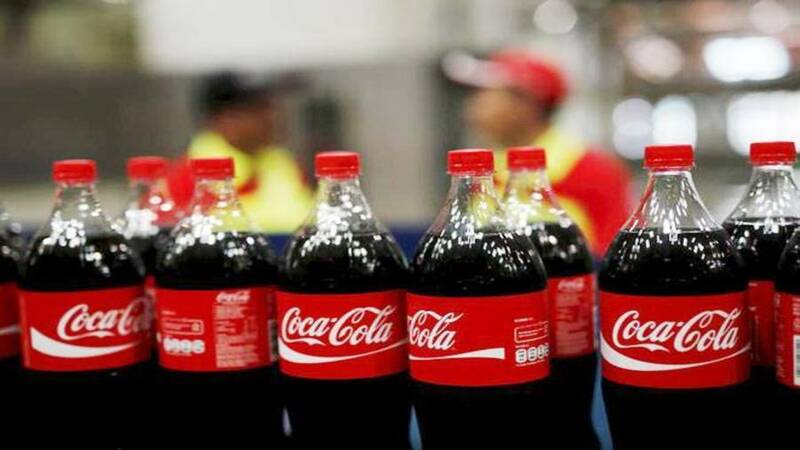 The move to use more recycled plastics content will see Coca-Cola Amatil double use of recycled plastic across its beverage range. It includes all small packages 600ml and under, including brands like Coca-Cola, Sprite, Fanta, Mount Franklin and Pump 750ml. “As Australia’s biggest beverage company, we have a responsibility to help solve the plastic waste crisis,” said Mohan Thati, President of Coca-Cola Australia. “That is why we will make 70 per cent of our plastic bottles entirely from recycled plastic by the end of 2019. According to the company, the increase in the use of recycled plastic would reduce the amount of new plastic resin it uses by an estimated 10,000 tonnes each year from 2020. Amatil’s increased use of recycled plastic follows initiatives such as the elimination of plastic straws, support for cost-effective well-run container deposit schemes. “Our landmark transition to us 100 per cent recycled plastic in bottles began with Mount Franklin Still Pure Australian Spring Water in 2018,” said Peter West, Managing Director of Australian Beverages at Coca-Cola Amatil. The new commitment will apply across other brands in bottles 600ml and under, across Coca-Cola’s soft drink, water and juice products. The companies’ efforts support The Coca-Cola Company’s global goal of reducing waste and by 2030 collecting and recycling as many cans and bottles as it sells each year.